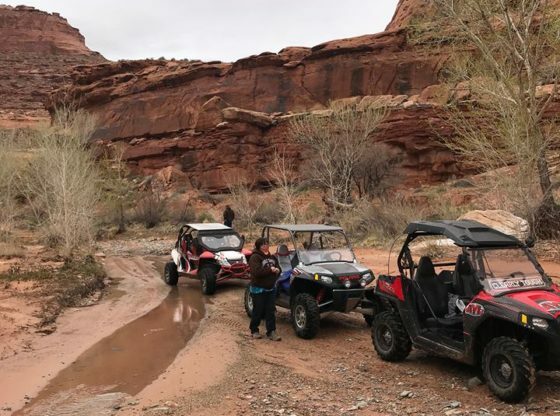 Chad and Ria join the Tri-State OHV Jamboree and explore a new trail. This trail focuses on the mining history of the area. We show you some of the great views you cans see as you bring your family on this beautiful ride.